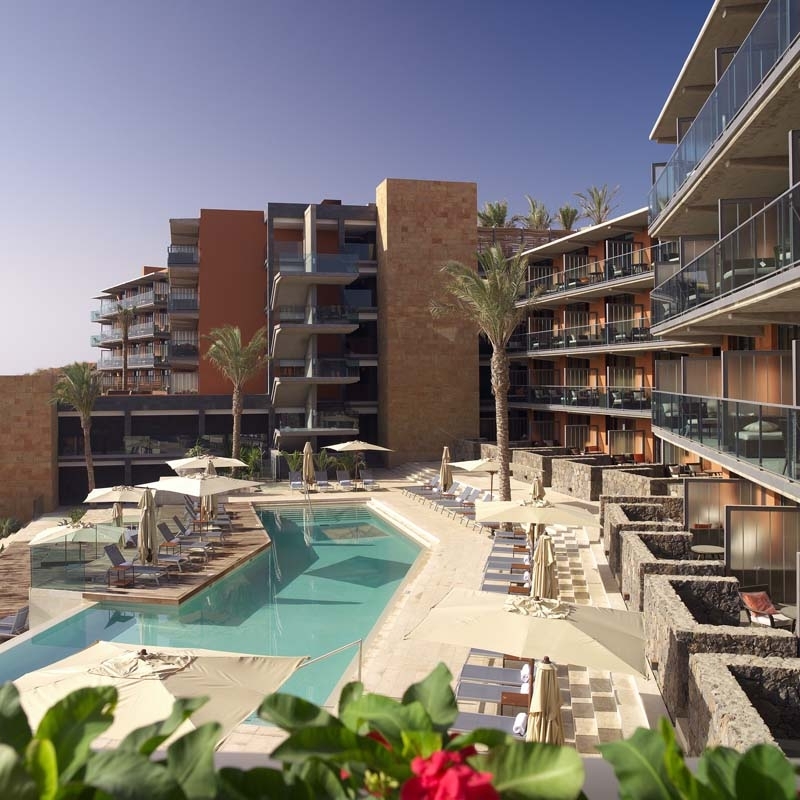 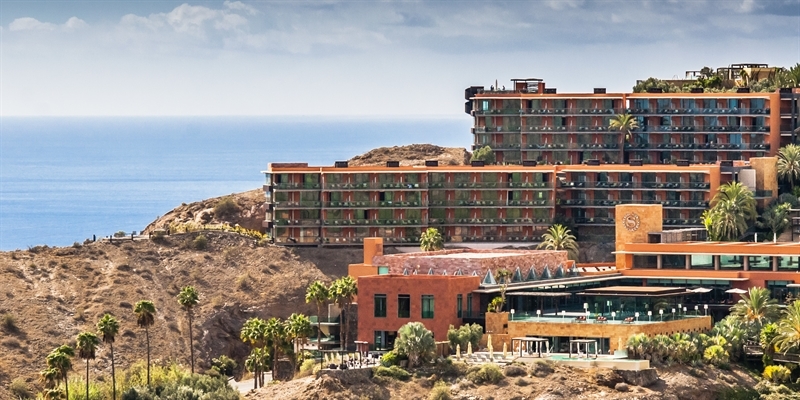 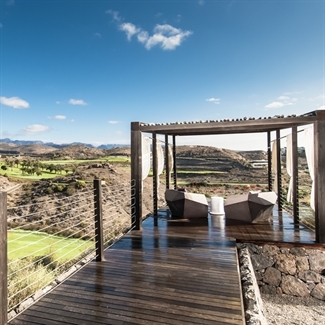 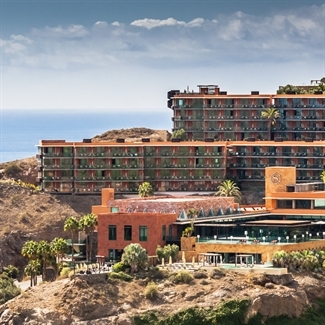 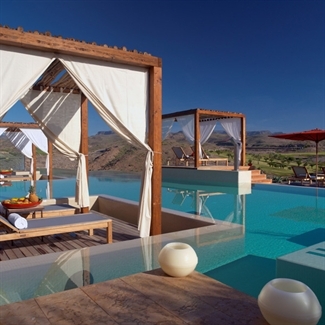 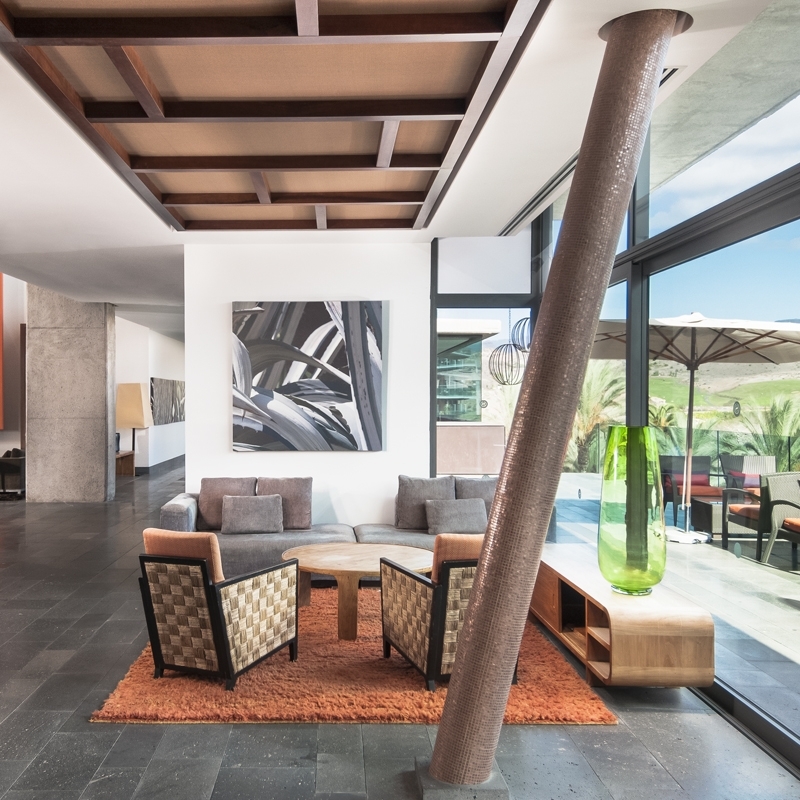 The luxurious Salobre Resort in the south of Gran Canaria overlooks the two excellent Salobre golf courses and the surrounding mountains. A relaxing escape with golf on your doorstep, this hotel is a stunning retreat from the real world. 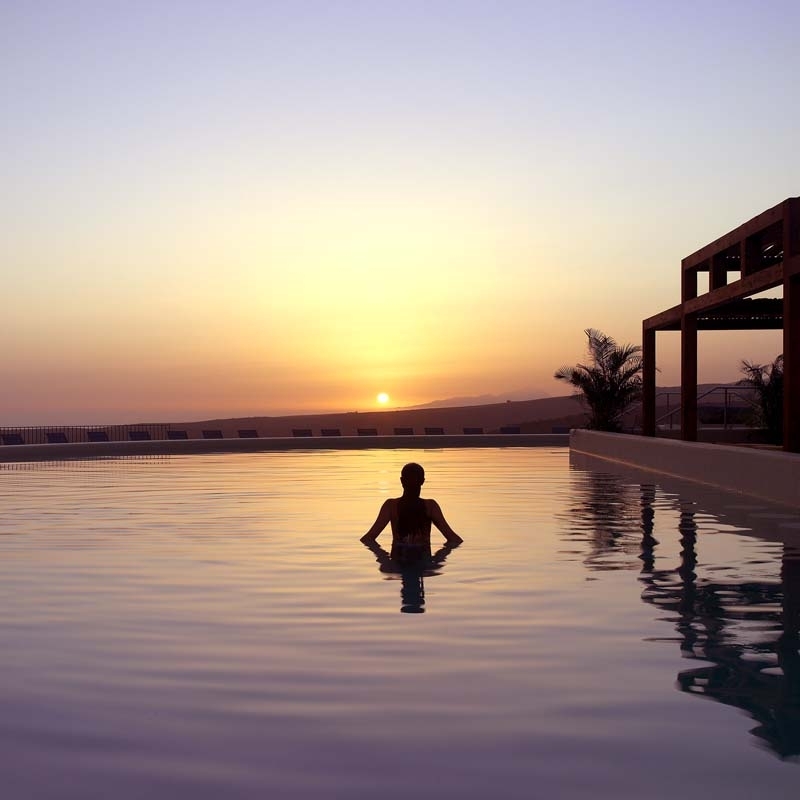 The magnificent Sunset Pool with its two rivers is at the centre of the resort and, along with 6 other heated outdoor pools and a Spa and fitness centre, is a great treat after a round of golf. 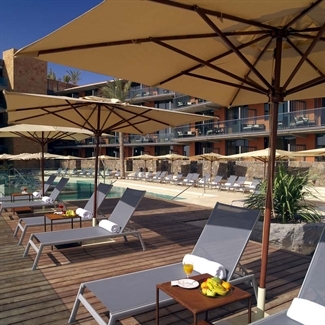 Or why not take the free shuttle-bus service to the famous Maspalomas beach where the hotel has its own beach house. 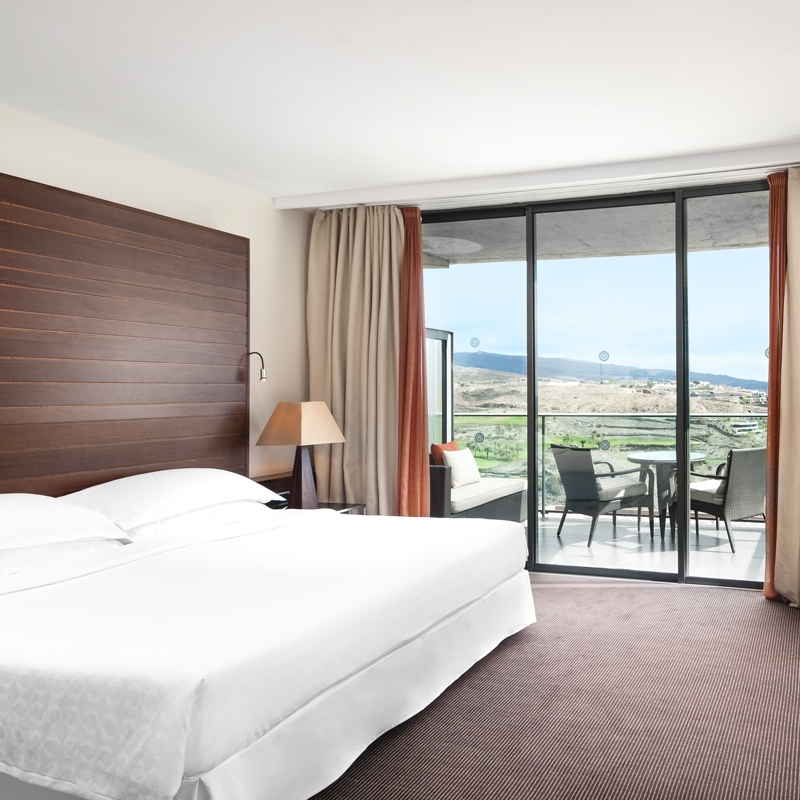 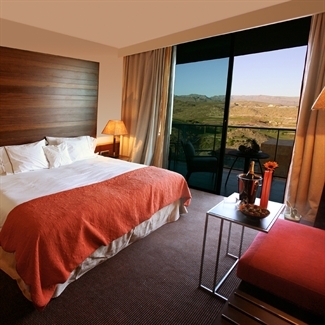 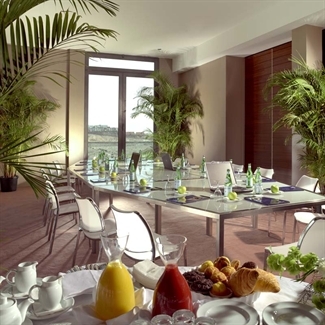 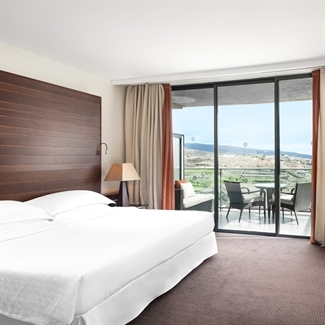 The modern and elegant rooms offer views over the golf course and the mountains. 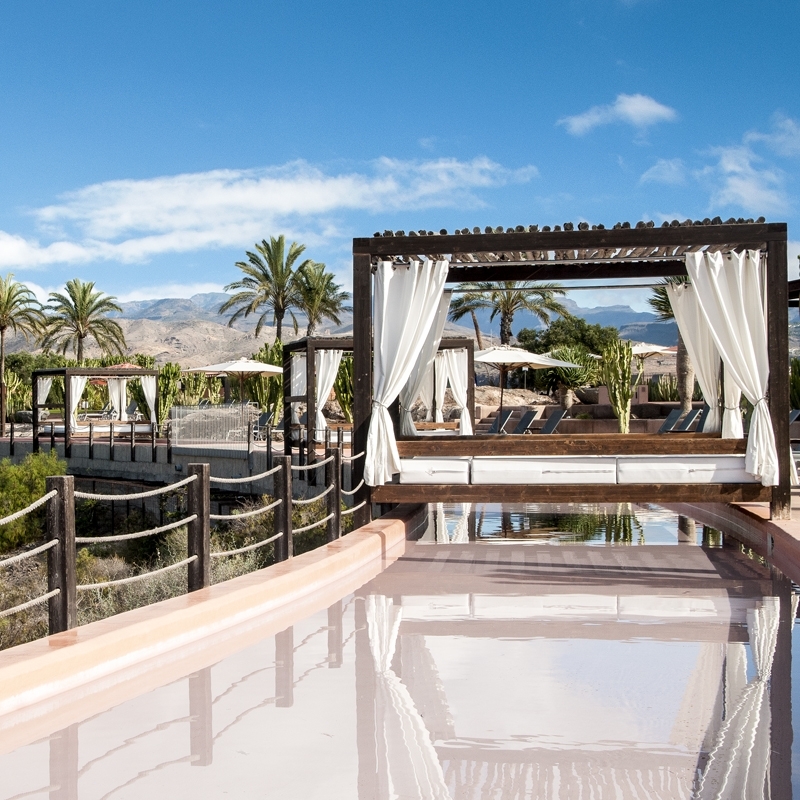 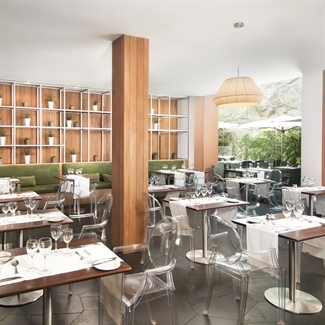 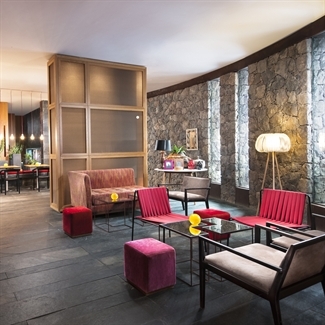 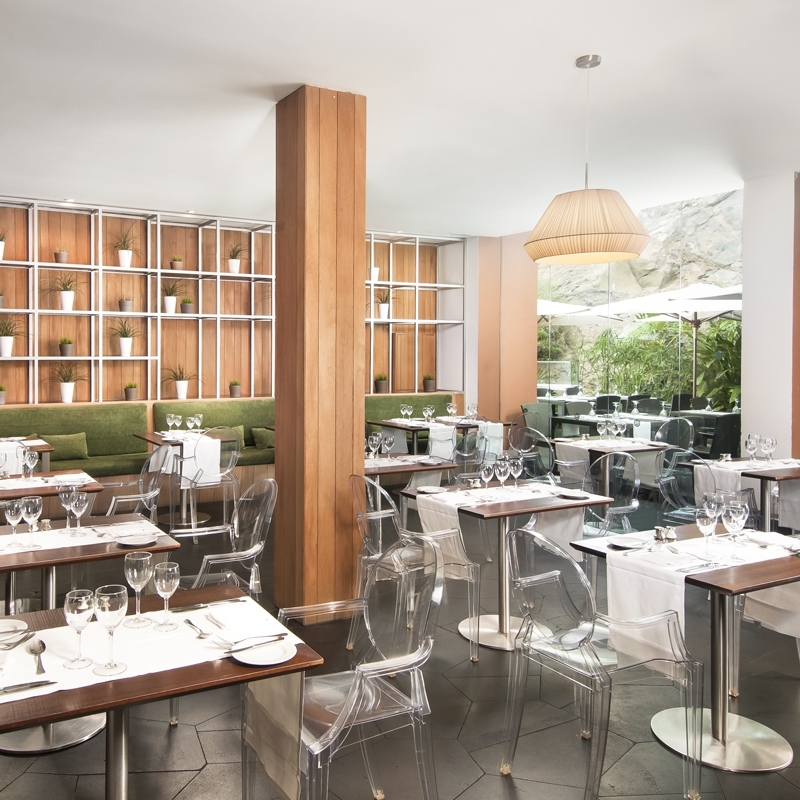 The 3 restaurants and 4 bars mean that you can vary your choice of where to spend your evenings and if you decide to head out one night, Maspalomas is just ten minutes away by taxi. 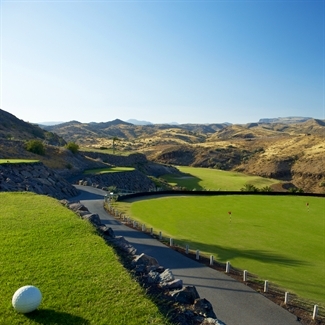 A distinctive 36 hole course surrounded by volcanic landscape, with views of the mountains and the sea. 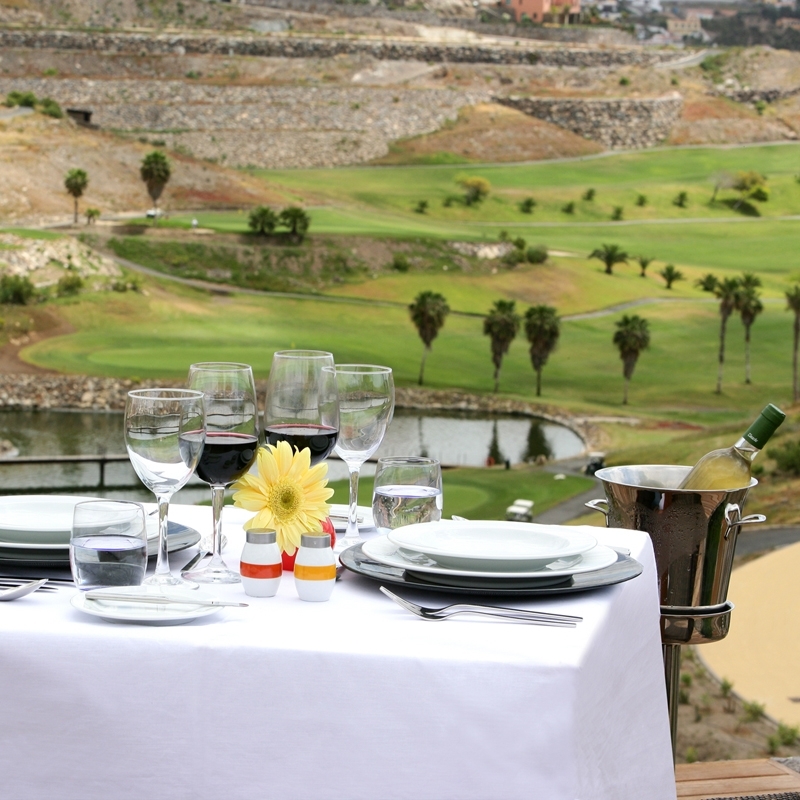 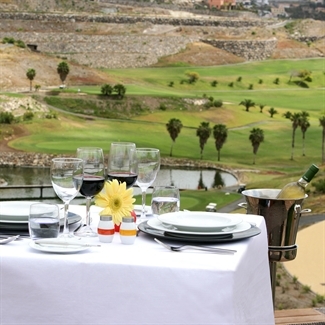 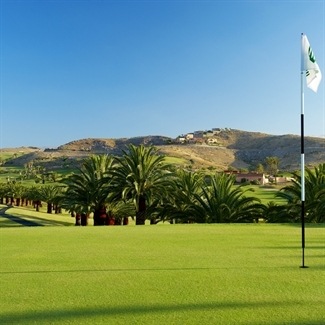 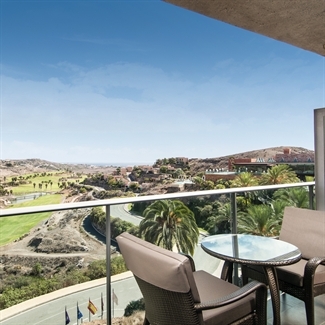 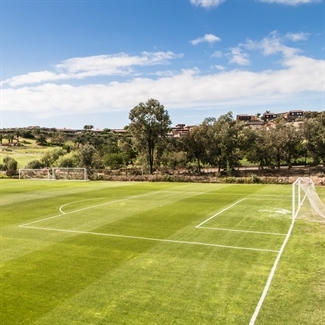 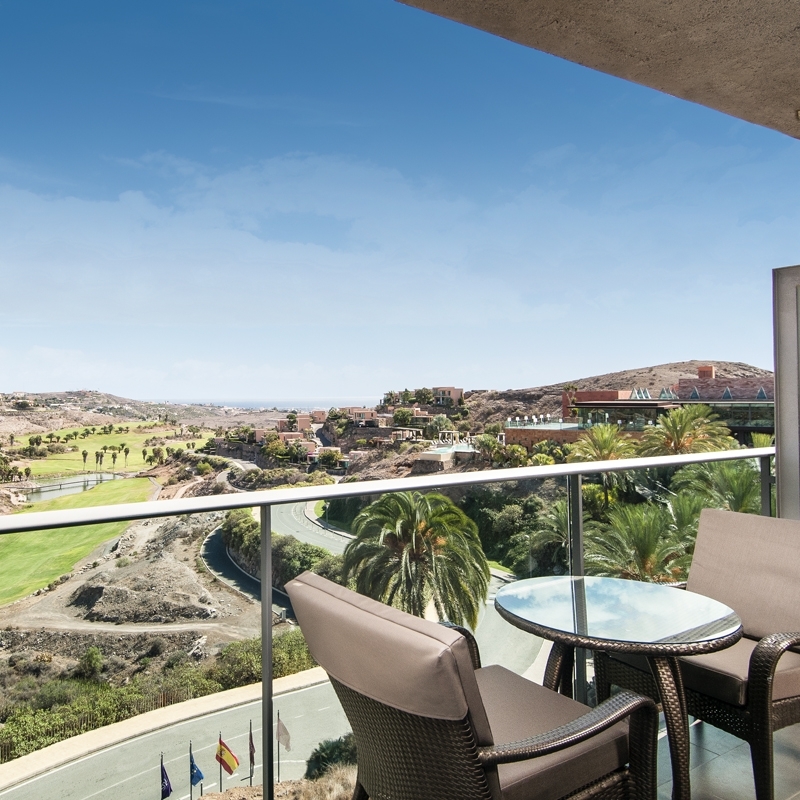 Gran Canaria enjoys the distinction of housing the oldest golf club in Spain, Real Club de Las Palmas. What our customers think about Sheraton Salobre.